Clinical Ink, a Winston-Salem, NC-based provider of eSource and next-generation ePRO/eCOA solutions for clinical development, received a private equity investment from NovaQuest Capital Management, L.L.C. The amount of the deal was not disclosed. 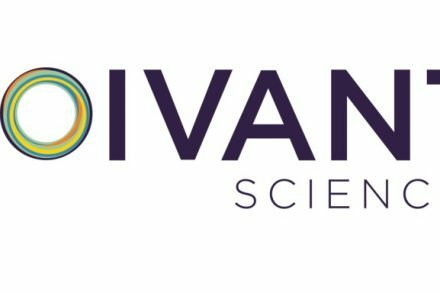 NovaQuest has acquired a majority of the outstanding shares of the company from existing investors. 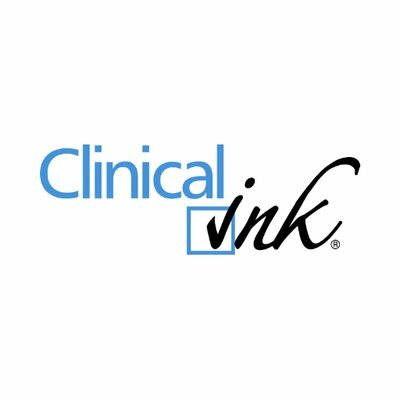 RTI International, a research institute, provided strategic co-investment in support of Clinical Ink while, in a related transaction, Silicon Valley Bank also provided a flexible credit facility. The company intends to use the proceeds to pursue growth opportunities and accelerate investment in new products and operational capabilities. Founded in 2007 and led by Ed Seguine, CEO, Clinical Ink provides the SureSource® platform which directly captures eSource, ePRO, and eCOA data and documents and facilitates risk-based monitoring. The company maintains offices in Winston-Salem, NC and Philadelphia, PA.